Each production unit meets the highest environmental, hygiene and safety standards. 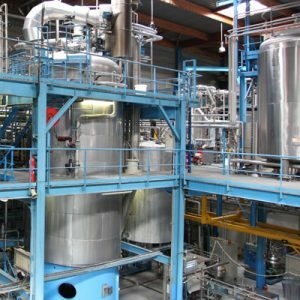 ENNOLYS, an industrial company in the biotechnology sector, concentrates expertise and know-how in fermentation acquired since 1992 (year should be verified). ENNOLYS specializes in the production of biomass and / or molecules of interest. 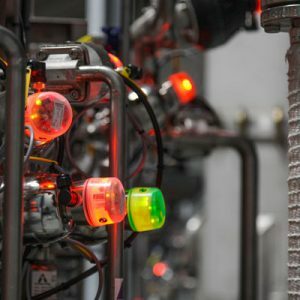 The fermenters of different volumes make it possible to carry out very varied fermentation processes (batch, fed-batch, specific additions …) with a large diversity of microorganism strains (bacteria, yeasts, molds), while controlling cross contamination. A constantly updated document system that gathers procedures, protocols.